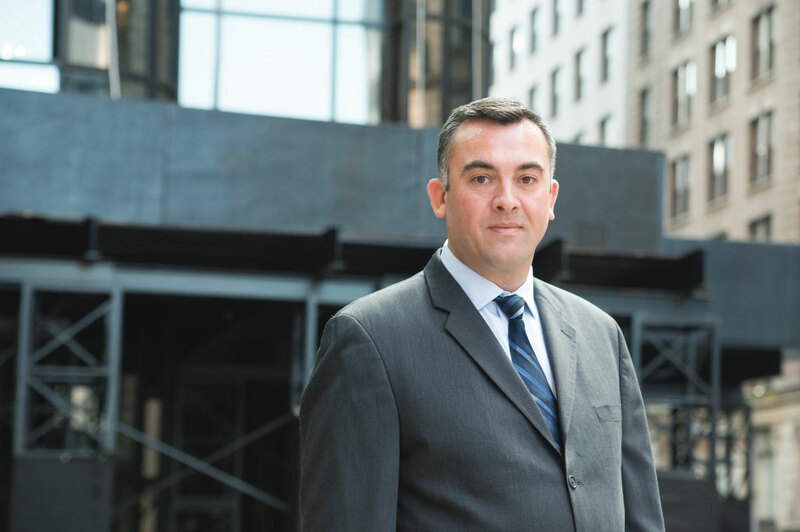 A financial services professional for over 14 years, Eric Schloemer offers Tiger’s valuation partners extensive experience in strategic planning, as well as financial analysis, forecasting and reporting. At Tiger, Schloemer manages all aspects of preparing valuation reports – from acting as the key liaison to the appraised company to conducting management interviews, inspecting properties and inventories, reviewing financials, and developing liquidation strategies in support of determining NOLV. Before joining Tiger, Schloemer was a Senior Financial Analyst with Forrester Research where he served as a consultative advisor to three C-level executives, spanning more than 50% of Forrester’s revenue and expense, in identifying quarterly trends. Prior to Forrester, he served as a Financial Analyst for both Orchard Brands and Boston Scientific, where he was charged with establishing budgets, financial modeling, sales reporting, forecasting and pricing analysis. He received his BA in English from the University of Massachusetts, Boston, and his MBA from Babson College, F.W. Olin Graduate School of Business.